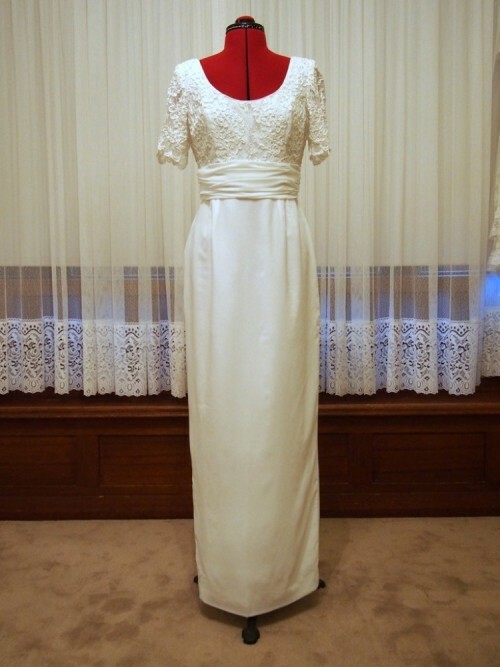 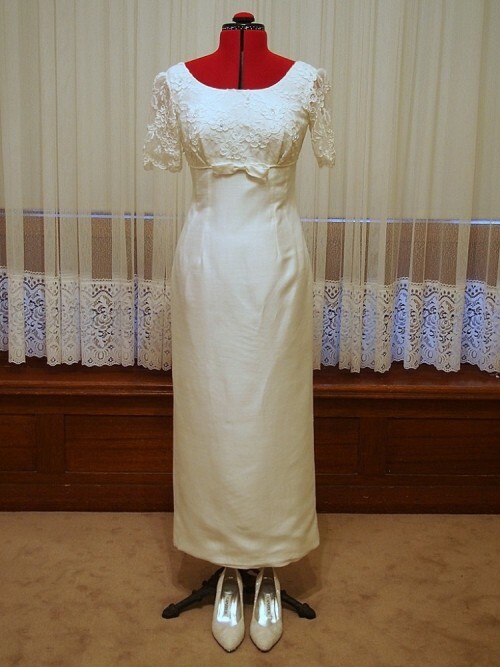 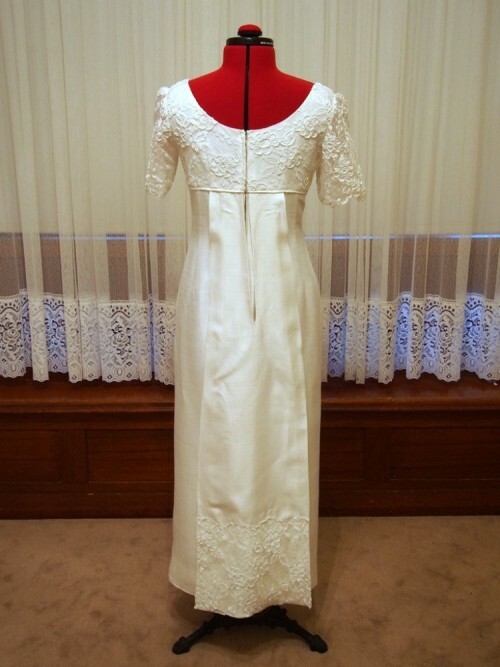 Sheath Vintage wedding dresses have the vertical look with seams running straight from the shoulders down to the hips, and often to the floor. 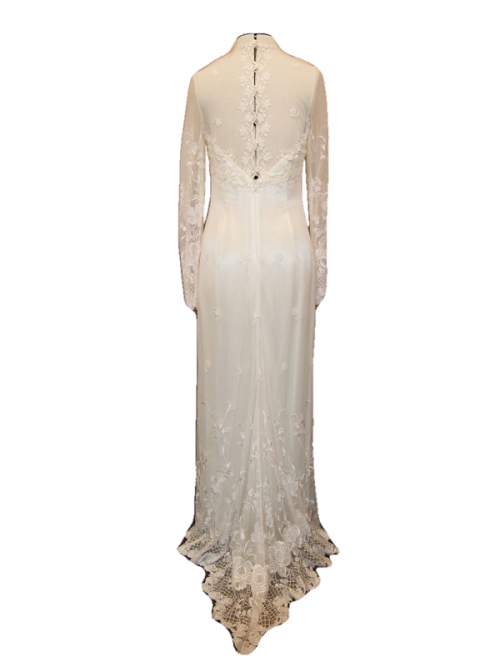 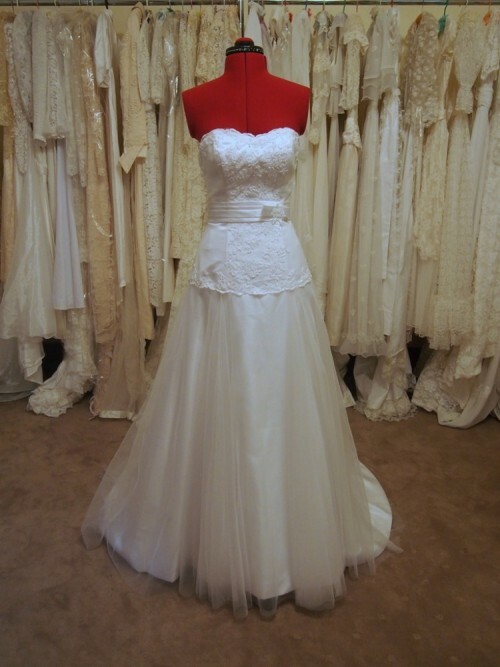 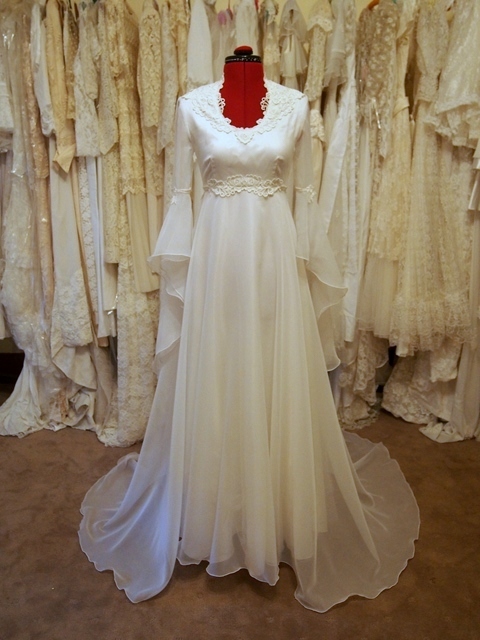 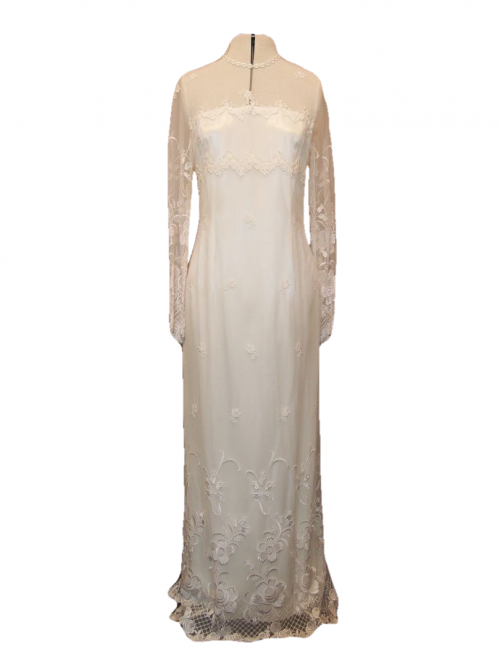 Vintage Aisle has a large range of original Sheath vintage wedding dresses and is constantly sourcing new dresses, so please enquire if you are after something specific. 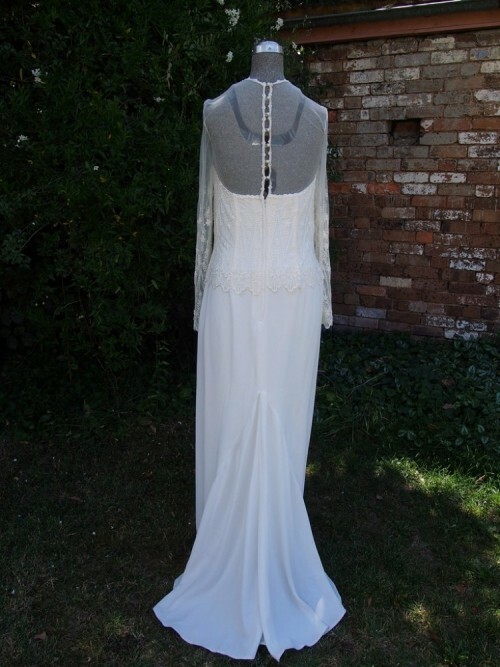 Vintage Aisle has a variety of styles, lengths, sizes and fabrics available and more dresses are constantly being sourced so don’t hesitate to let me know what style you are after. 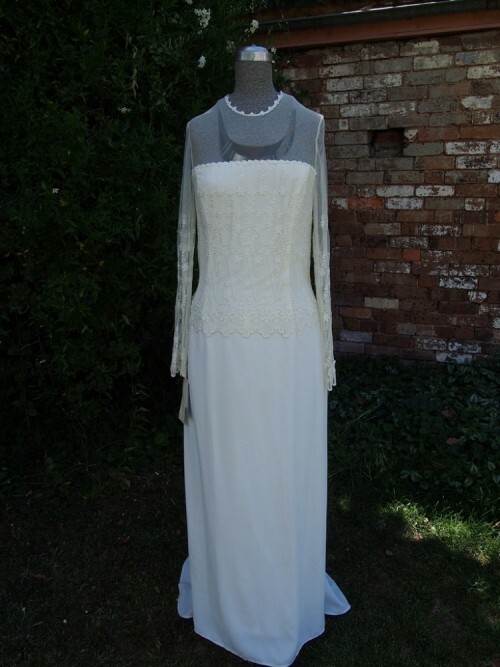 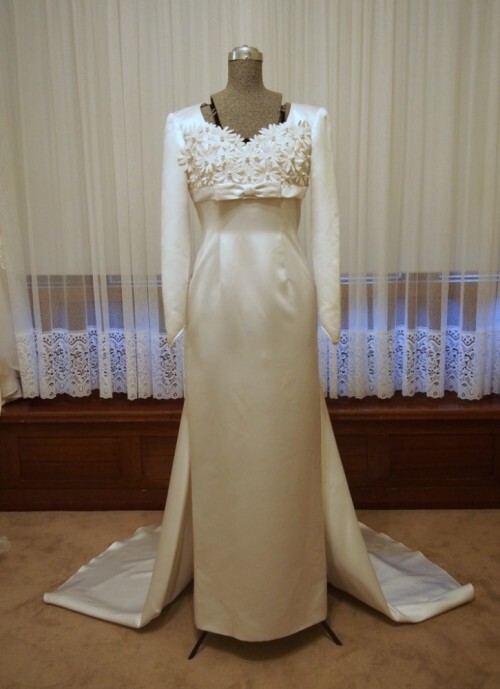 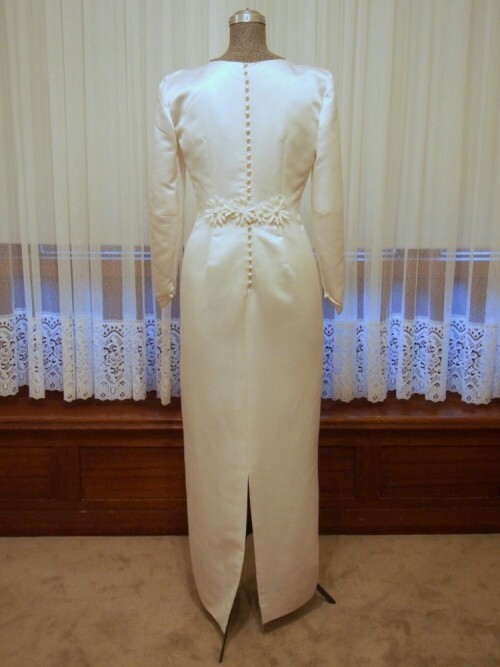 Alterations can be made by request e.g. 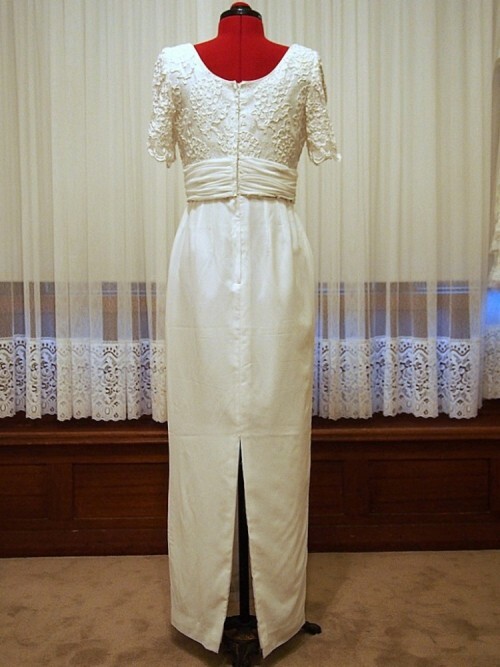 hems, removing sleeves etc. 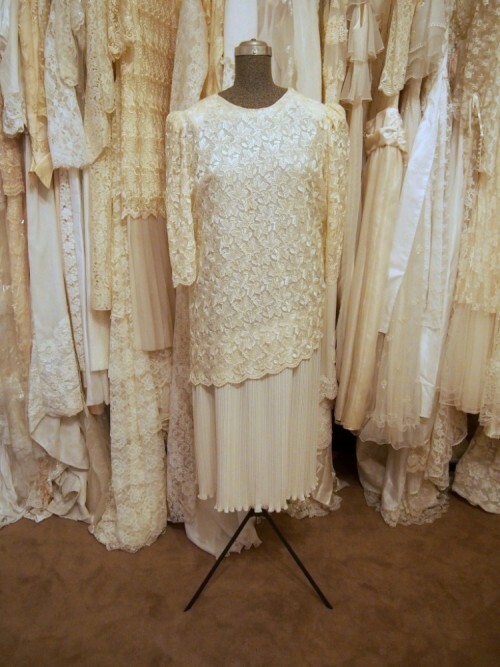 If you would like to get in touch with Vintage Aisle please don’t hesitate to call/text 0447 821 004, email or complete the form on our Contact Us Page.